This '"Islamic State" video depicts the last moments of the group's so-called "caliphate" in Baghouz, Syria, March 18, 2019, as they battle US-backed Kurdish forces in their only remaining piece of territory. BAGHOUZ, Syria -- US-led warplanes bombed the north bank of the Euphrates River in eastern Syria on Friday (March 22) to flush out holdout jihadists from the last sliver of their crumbling so-called "caliphate". Friday's bombardment ended two days of relative calm on the front line in the remote village of Baghouz near the Iraqi border. 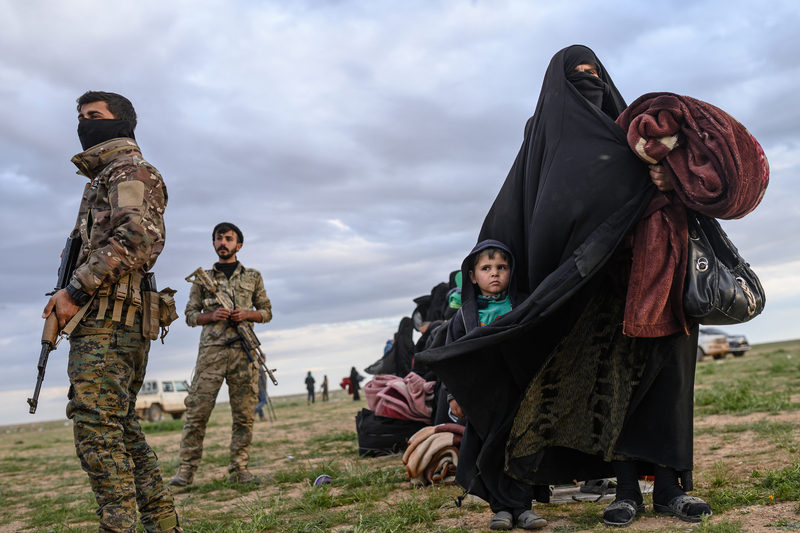 The US-backed Kurdish-led Syrian Democratic Forces (SDF), which also includes fighters from local Arab tribes, had paused its advance while it combed a makeshift "Islamic State" (IS) encampment, which it overran on Tuesday (March 19). The SDF launched what it called its "final assault" against IS in the village of Baghouz on February 9. Finally on Tuesday, it cornered diehard fighters into a few acres of farmland along the Euphrates River, after forcing them out of their rag-tag encampment of tents and battered vehicles. Recent gains brought a months-old operation to wipe out the last vestige of IS's once-sprawling proto-state closer to its inevitable outcome, but SDF stopped short of declaring victory. Thousands of them -- fighters, their relatives and other civilians -- fled the death trap in recent weeks and turned themselves in after scaling a nearby hill to a position held by the SDF. The so-called "caliphate", which leader Abu Bakr al-Baghdadi proclaimed in mid-2014, once covered territory larger than Britain, straddling Syria and Iraq. It administered millions of inhabitants, ran its own court system, coined its own currency, printed its own schoolbooks and instilled fear on a global scale. Baghdadi's whereabouts are unknown, and the Baghouz holdouts are fighting over land the size of a few football pitches. The thousands of ghost-like stragglers who streamed out of the last IS stronghold in recent weeks now fill overcrowded camps and prisons run by the Kurds further north. The 70,000 individuals crammed into the biggest camp -- Al-Hol -- include more than 40,000 children, of dozens of different nationalities. The FSB [Russian national security agency] is shocked. Their puppets have been defeated. 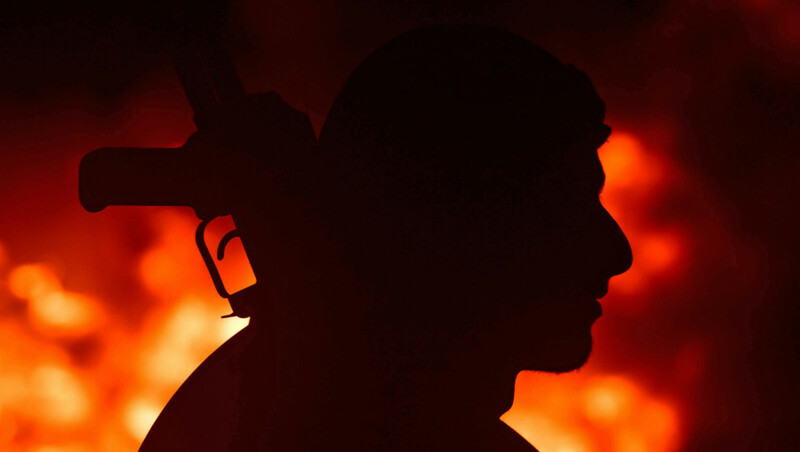 The fall of Baghouz, the last remaining bastion of the 'Islamic State', marks the death of its so-called 'caliphate', but the threat of the terrorist group remains. 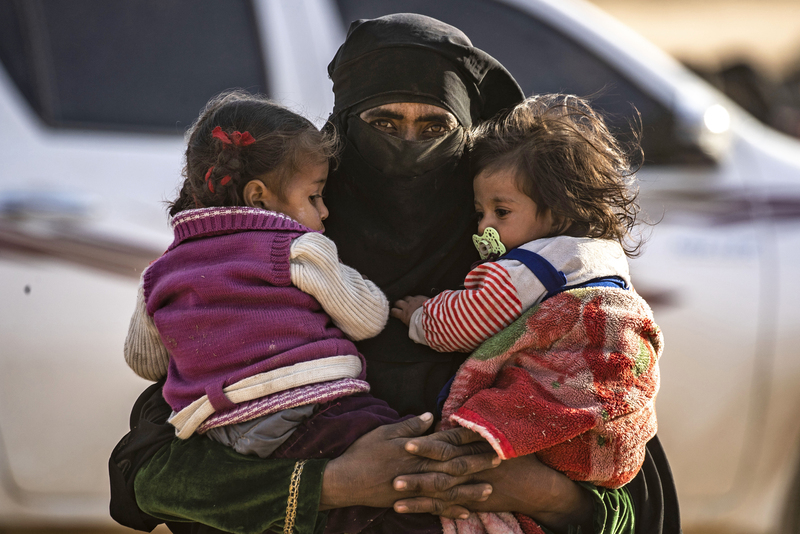 Tens of thousands of civilians have been trucked out in recent weeks from the jihadists' ever-shrinking territory in Baghouz, near Syria's border with Iraq. The estimate the number of people inside the last IS bastion, a patch of half a square kilometre on the banks of the Euphrates River, at anything from a few hundred to several thousand.